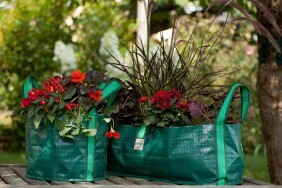 A TRUE ASSET FOR YOUR PRODUCT RANGE! 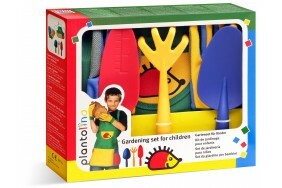 For more than 10 successful years planto has been developing and producing its line of high quality garden gear and exclusive garden apparel. 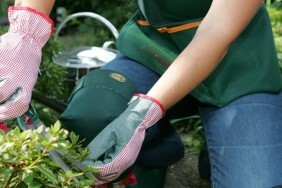 Perfectly matched to the theme of "Country Life" and "Garden" planto creates garden aprons, arm protectors, gardening gloves and many other convenient garden helpers. 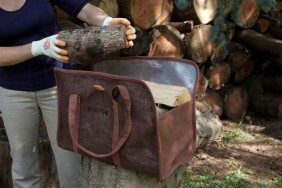 We always have an eye for beautiful design and functional practicality. Because innovative products live from fresh ideas and the notion to make good things even better. 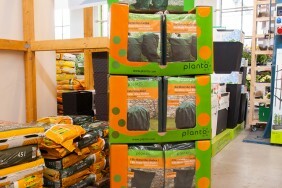 planto products are worth their money - garden professionals appreciate that. 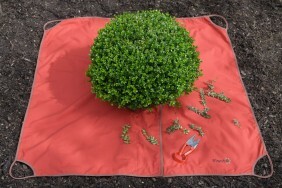 They impress with their sustainable robustness and user-friendly details and therefore are garden helpers in the truest sense of the word - like everything from planto. That's why we continue to set new standards in the Green Industry.